Step 2 — Choose the type of accommodation you prefer, and select an option from the appropriate drop-down menu to submit payment — either the initial deposit ($500), 50% of the total cost, or full payment. If you choose to pay a deposit, you will receive an invoice for the balance, which is due 90 days prior to departure. Step 3 — Stay tuned for follow-up materials, which will be emailed to you shortly. Please contact Michael at mlh@anandaexpeditions.com if you have any questions or need help with the registration process. Select your preferred rooming situation. Please note: - there are a limited number of single and deluxe single spaces; - if you select a double room, you will have a roommate; - if you're traveling with a friend or partner, be sure to note his/her/their name in the field immediately below; - if you choose the triple room, you must sign up with 2 roommates. In checking this box I acknowledge that I have read and understand "What's Included" and "What's Not Included" in the per person cost of the expedition, as well as the Cancellation Policy. 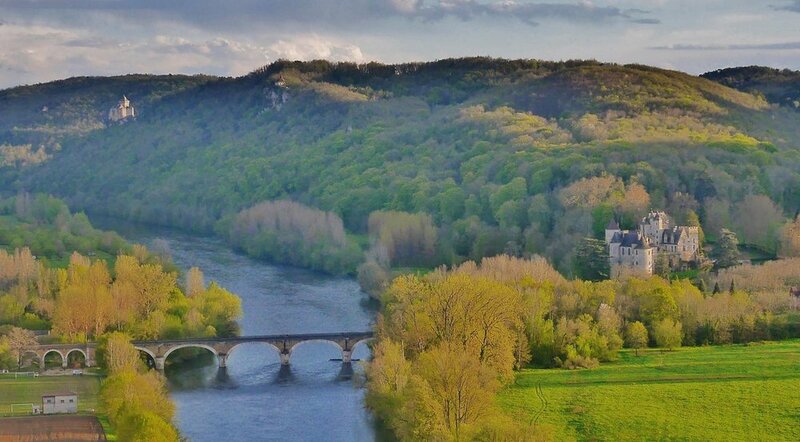 Thank you for registering for the Southwestern France Yoga Adventure! We'll be in touch with further information and materials in due course. In the meantime, feel free to contact us at mlh@anandaexpeditions.com with any questions. We so look forward to traveling — and practicing — with you in France in April! - 3 lunches, and any other additional meals not mentioned in "What's Included"
Ananda Expeditions, Ltd. reserves the right to cancel any trip prior to departure in the event that cancellation is deemed necessary or wise. Such conditions might include, but are not limited to, insufficient participant registration or other logistical challenges that would negatively affect trip operation. The refund of all payments received shall release Ananda Expeditions, Ltd. from any further liability. Ananda Expeditions, Ltd. is not responsible for non-recoverable expenses incurred by clients in preparation for a cancelled trip, including airfare.